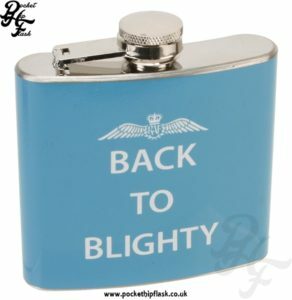 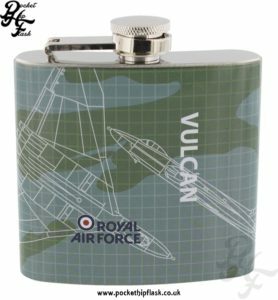 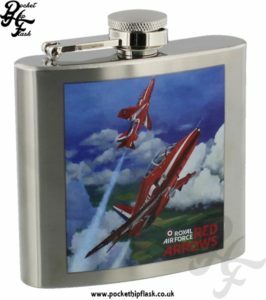 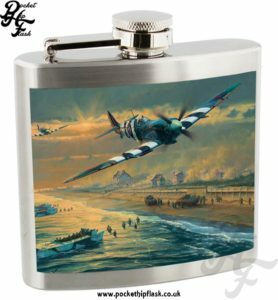 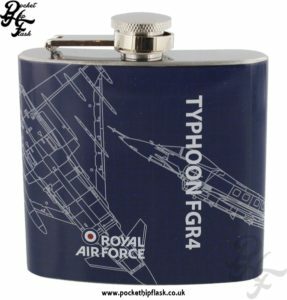 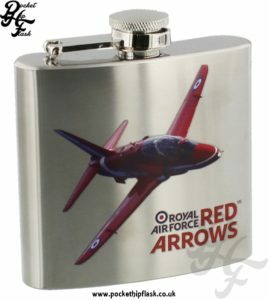 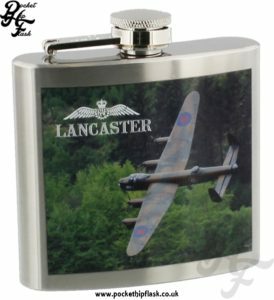 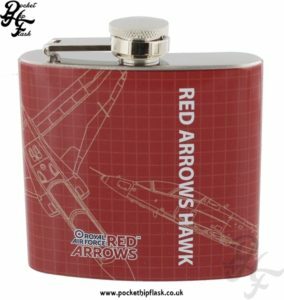 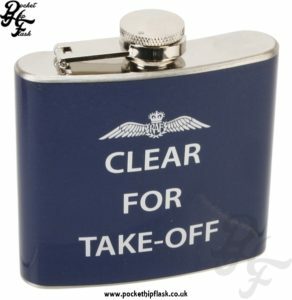 Here is a look at our collection of Officially Licensed Royal Air Force hip flasks. 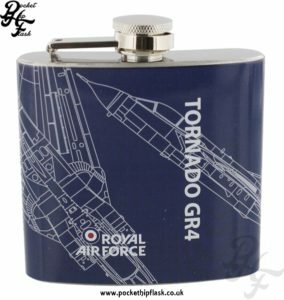 These hip flasks are inspired by the RAF. 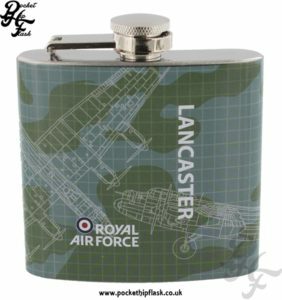 This collection includes bright colourful pictures of world famous aeroplanes like the Red Arrows display team, the Spitfire as well as the Lancaster. 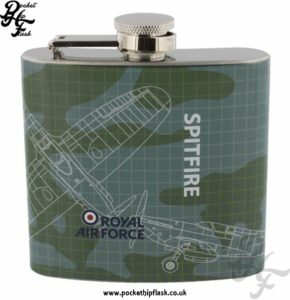 If you have a love for the Royal Air Force or just a love of flight we are sure you will love these stainless steel RAF hip flasks.